For preparing her solo exhibition in Japan, Yummy Toy Box is not able to visit our spring dolly party in person, but still prepare LOTS of great works for Mr. Hoffmann's Toy Box !! This pre-order is only for the visitors of <Mr. Hoffmann's Toy Box 2019 Spring Dolly Party> pre-ordering below exclusive and limited products, which provided by consignment brands. You will be seen as agreed all terms and conditions once your order is placed. There will be no returned or refund if you violate any terms and conditions., and will have to take all responsibilities and costs (included but not limited: the fees of Settlement, litigation, lawyer.) Mr. Hoffmann's Toy Box does not have to take any related responsibilities. 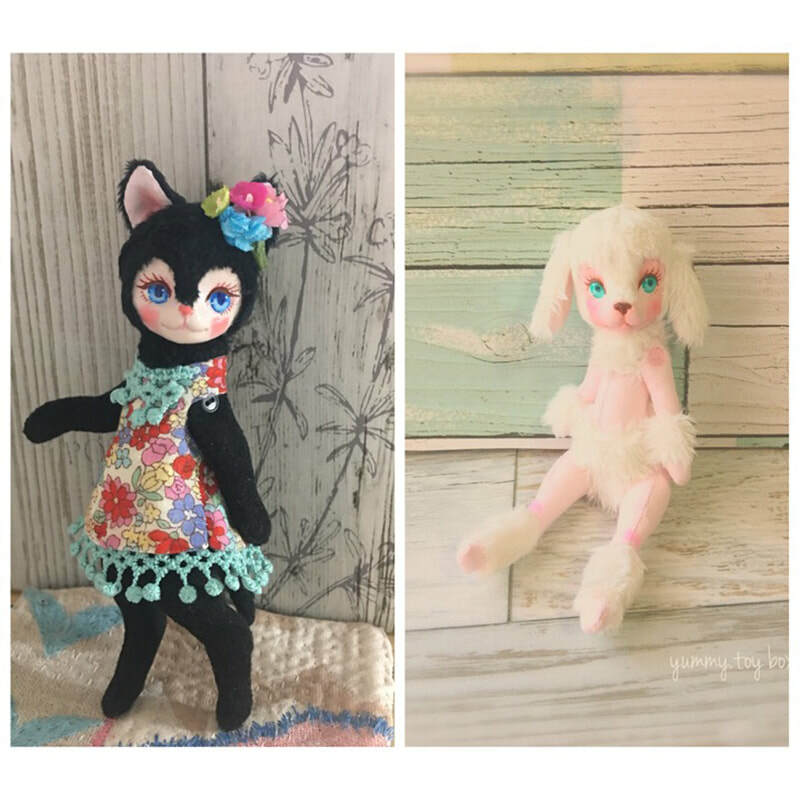 Yummy Toy Box will provide 5 French Poodles and 5 Cats, total 10 animals dolls for Mr. Hoffmann's Toy Box 2019 Spring Dolly Party. Each person can order 1 French Poodle and 1 Cat. Each doll can choose 1 Free Cloth. 1 doll can add 1 extra doll cloth, the cost will be TWD 560. Yummy Toy Box will provide 3 styles, 3 dolls for each styles, total 9 dolls for Mr. Hoffmann's Toy Box 2019 Spring Dolly Party. 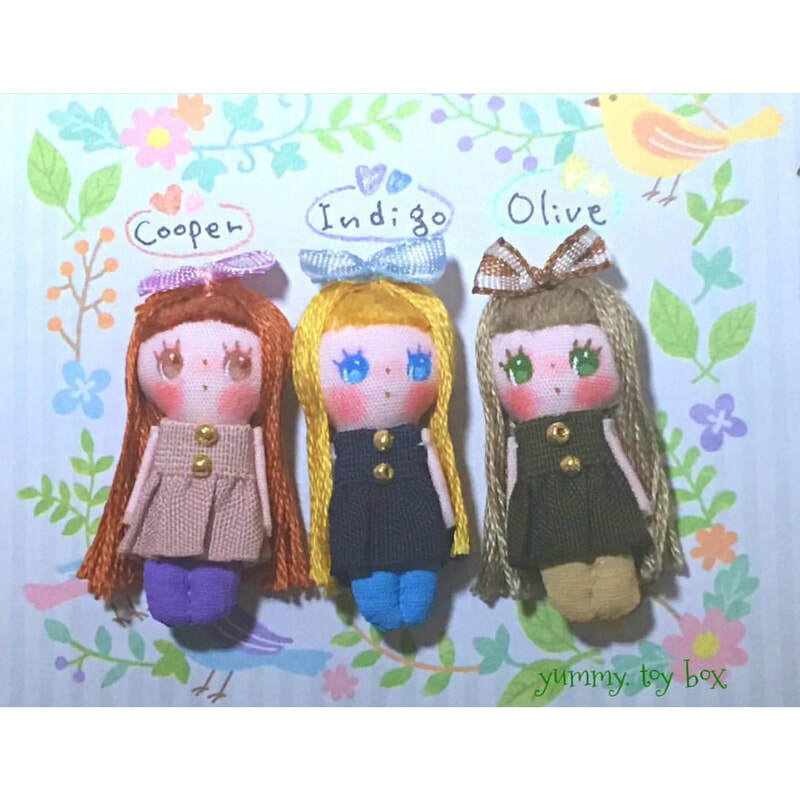 Each person can order 1 miniature dolls. Yummy Toy Box will provide 8 styles, 3 for each styles, total 24 outfits for Mr. Hoffmann's Toy Box 2019 Spring Dolly Party. 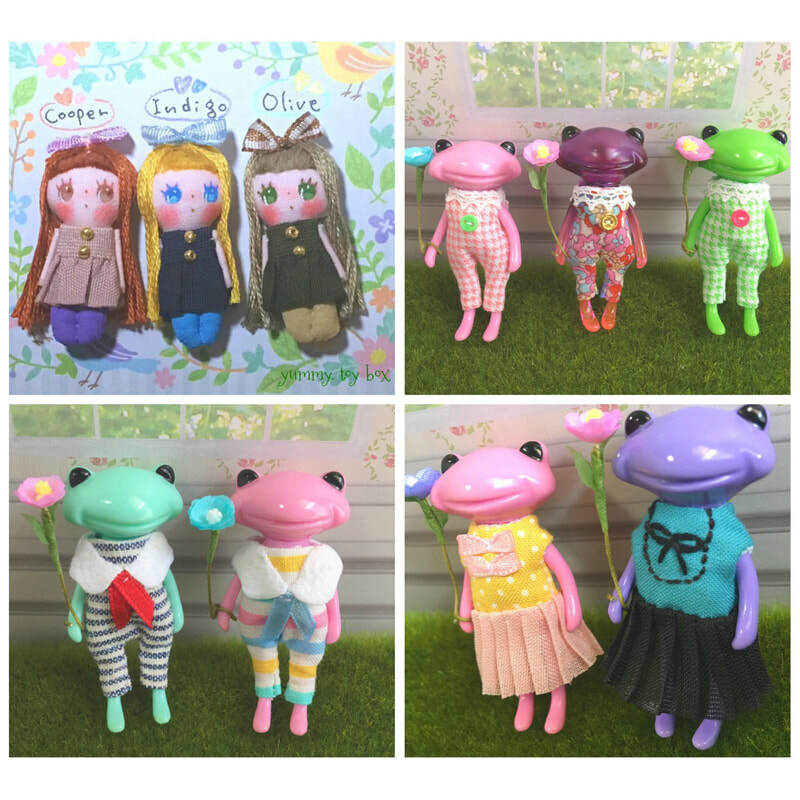 There will be no limited purchasing quantity for mini frog's outfits. 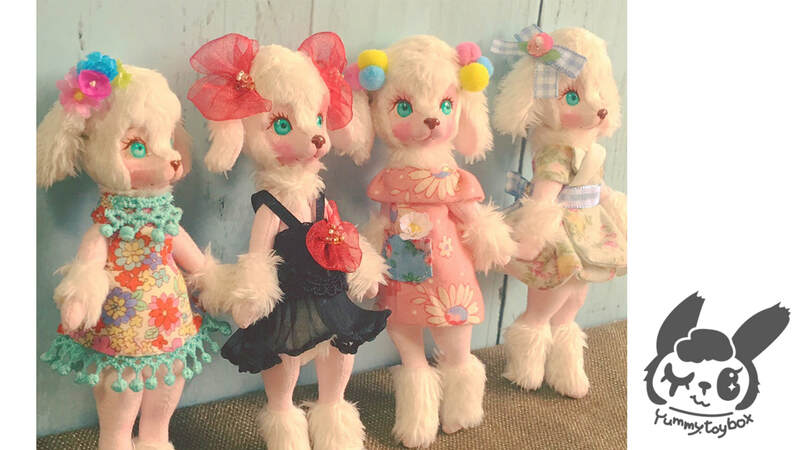 Each person can order 1 French Poodle + 1 Cat + 2 Free Animal Doll Clothes + 2 Extra Animal Doll Clothes + 1 Miniature Doll + Multiple Mini Frog's Outfits. ◆ Time：2019. 5. 5 1: 00 P.M.
◆ Certificate：Advance or general visitor pass + pre-order card. Mr. Hoffmann's Toy Box will send out a digital Pre-order Card, which with a series code on it, via E-Mail in 7 days. Please Download or Print Out the pre-order card and present to the event staff while collecting your order. Any orders are not able to collect by above time and location due to customer's personal reason, please contact hoffmanntoybox@gmail.com to arrange shipment. Mr. Hoffmann's Toy Box will request a Service Fee TWD 200 + Shipping Fee. Once order has been paid, please come back to pre-order form and fill the payment reply. 2019. 3. 15. 開放預購 Pre-order Start ! I AGREED above all related methods and rules, and wish to join the pre-order.